Ακόμη ένα «φιάσκο» από τους πουλημένους κρατικοδίαιτους συνδικαλιστές και τις κρατικοδίαιτες κάστες τους. που φώναζε μέσα στην αίθουσα που μίλαγε ο σπόνσορας της παγκόσμιας κυβέρνησης ότι είναι ο χριστός. δεν είναι κάτι που η νυν κυβέρνηση ξαφνικά ξύπνησε ένα πρωί και άρχισε να το εφαρμόζει σκληρά και ανελέητα. Η ιστορία αυτή ξεκινά απο πιό παλιά. 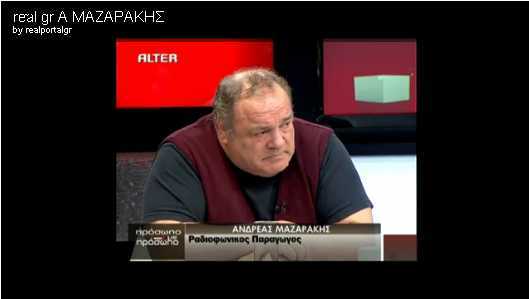 Το πρώτο βήμα έγινε οταν ο Γ.Α.Παπανδρέου έγινε Υπουργός Παιδείας όπου εκεί έδειξε τις προθέσεις του για την μετατροπη της Παιδείας όχι σε μορφωτικό εργαλείο εξύψωσης του μορφωτικού επιπέδου της ελληνικής νεολαίας αλλά σε εργαλείο εξυπηρέτησης των στόχων της παγκόσμιας κυβέρνησης. ΛΕΣΧΗΣ ΜΠΙΛΝΤΕΡΜΠΕΡΓΚ ΤΟΥ ΕΤΟΥΣ 2009 ΠΟΥ ΕΓΙΝΕ ΣΤΟΝ ΑΣΤΕΡΑ ΤΗΣ ΒΟΥΛΙΑΓΜΕΝΗΣ ΕΙΧΕ ΚΑΠΟΙΑ ΚΕΝΑ ΣΤΗΝ ΠΡΟΣΕΛΕΥΣΗ ΚΑΠΟΙΩΝ ΑΠΟ ΤΟΥΣ ΠΡΟΣΚΕΚΛΗΜΕΝΟΥΣ ΟΙ ΟΠΟΙΟΙ ΤΕΛΙΚΑ ΔΕΝ ΠΗΡΑΝ ΜΕΡΟΣ ΣΤΗΝ ΣΥΝΑΝΤΗΣΗ. ΦΑΝΗΚΕ ΠΡΟΣ ΣΤΙΓΜΗ ΟΤΙ ΚΑΤΙ ΔΕΝ ΠΗΓΑΙΝΕ ΚΑΛΑ ΜΕ ΑΥΤΗ ΤΗΝ ΣΥΝΑΝΤΗΣΗ. 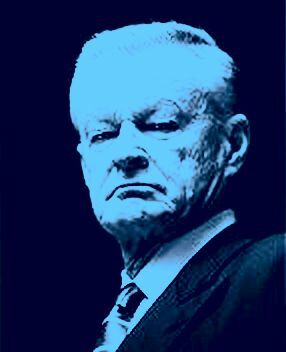 Ο Zbigniew Brzezinski ΦΟΒΑΤΑΙ ΤΟ ΞΥΠΝΗΜΑ ΤΩΝ ΛΑΩΝ! and his fears of the mass global awakening that has taken place. Trilateral Commission member Mikhail Slobodovsici, a chief adviser to the Russian leadership, unwittingly provided a revealing insight into the plans of the global elite during the group’s recent meeting in Dublin Ireland, when he mistakenly told a We Are Change Ireland activist he thought was a fellow TC member that the globalists are planning a war with Iran. According to Jim Tucker’s fascinating report on the story, Slobodovsici also let slip to We Are Change Ireland’s Alan Keenan that the Trilateralists and their BIlderberg counterparts are intent on exploiting the economic crisis to finalize plans for a world government, but that this agenda is being severely hampered by so-called “nationalists” who are becoming increasingly aware of the impact that global government will have on their freedom and standards of living. “Suddenly, Slobodovsici noticed that Keenan’s nametag was different from the TC label and said: “I can’t talk—we operate under Chatham House rules,” reports Tucker. Slobodovsici’s position on Iran is both alarming and surprising in equal measure, given that Russia has been generally supportive of Iran’s right to develop a peaceful nuclear fuel program and has directly helped build reactors. Tucker also reveals that Trilateralists are crestfallen at how their plans for global government and centralization of power are being so fiercely resisted. The fact that the elite had planned to have their world government fully operational by 2000 and are ten years overdue has been much cause for concern amongst Trilateralists, reports Tucker. The continuing collapse of the euro threatens to derail the entire march towards global governance, a problem the elitists want to address by cranking up the printing presses in an effort to pour more money into failing states like Greece, Portugal and Spain. The fact that a We Are Change Ireland activist was able to fool a Trilateral Commission member into spilling the beans on the globalists’ agenda is astounding. As was underscored recently by members of the Sovereign Independent who confronted David Rockefeller during the same meeting in Dublin, Trlaterals do not enjoy the same intense security that is afforded to the Bilderberg Group during their annual confab. Bilderberg are set to convene at the Hotel Dolce Sitges near Barcelona Spain from June 4-7 for their annual meeting at which they will cover similar ground to the issues that were up for debate at the Trilateral conference in Dublin. Henry Kissinger has a International Arrest Warrant and a attempt is made to enforce it in Four Seasons Hotel Dublin Ireland where Henry Kissinger was staying 8th May 2010. The annual Tri Lateral conference headed up and attended by David Rockefeller was held in the Four Seasons Hotel Dublin Ireland 7th and 8th May . This secretive group are the forerunner group to prepare the way for the major also secretive Bilderberg meeting in Barcelona Spain June 2010. The meeting mainly arranged the take over of the world to form the New World Order one world government . It seems it arranged the sudden huge 2 trillion bail out for the Euro as part of the plan to destroy Europe’s ability to resist the NWO . They also descussed according to TUCKER a NWO reporter with the Russians if they would allow the war to be waged with Iran . It seems that Henry Kissinger as Rockefeller’s right hand man had to be at the meeting even though there existed a International arrest warrant from France and Spain who wish to charge him with war crimes from the Chile war. The Spanish and French say Henry Kissinger is implicated in the death of French and Spanish in the war in Chile . A delegation of Irish and some other nationals presented the Irish Police force called the Garda to arrest Henry Kissinger who was resident in the hotel on foot of the warrant . Later the Police Garda forces lame excuse is they admitted that as they processed the arrest warrant they were blocked due to the fact the Irish Government department of foreign affairs were required to process the arrest warrant and that office is closed on weekends . International Criminals have free reign on weekends in Ireland . The special Branch the political police of the Irish state followed some of this group of protesters to a pub and later that night harassed them for the cameras they had . No cameras or film was lost but it shows that the Irish government conspired to protect this Henry Kissinger from arrest breaking all EU laws of extradition . The good news is that the protest group were able to use loud speakers to project shows like Alex Jones infowars.com and Mike Rivero whatrealyhappened.com into the hotel nearby thereby letting the NWO know the world including Ireland has woken up to the NWO deception in getting the one world government implemented . The opening speech from Mr Cowen Taoiseach (head of the government equavalent to Prime minister )and the the Irish President attending a dinner where Henry kissinger was attending shows the Irish governemnt are traitors to the core. This meeting was a extra nail in the coffin to remove Irish sovereignty and remove sovereignty for all nations in Europe. The Bilderberg group will conduct its annual meeting June 3-6 in Sitges, Spain (a small, exclusive resort town about 20 miles from Barcelona) behind a wall of armed guards who will seal off the resort in a futile attempt to keep the event secret. 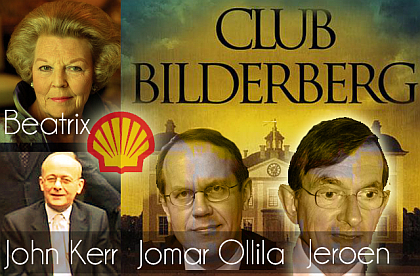 Bilderberg’s meeting will follow that of its brother group, the Trilateral Commission, which will gather at the Four Seasons Resort in Dublin, Ireland May 6-10. Leaders of Bilderberg also attend the Trilateralists’ meeting to map their common agenda. 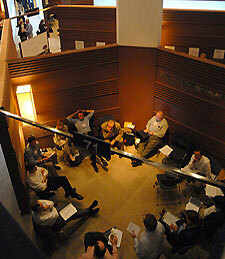 About 300 attend Trilateral Commission meetings, which are conducted behind sealed-off, guarded floors of their hotel. About 100 will attend Bilderberg, which seals off the entire resort behind platoons of uniformed police and private security. 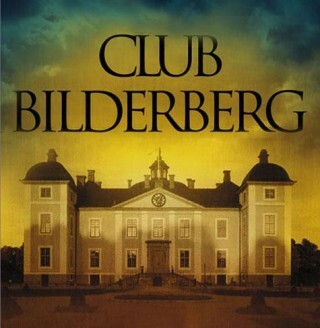 Bilderberg hopes to keep the global recession going for at least a year, according to an international financial consultant who deals personally with many of them. This is because, among several reasons, Bilderberg still hopes to create a global “treasury department” under the United Nations. 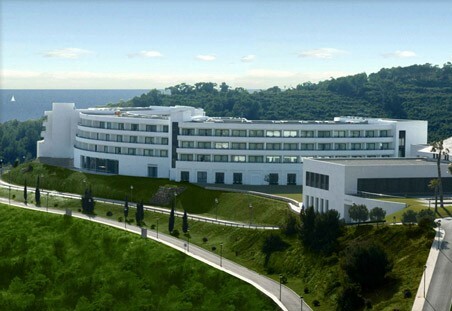 Bilderberg first undertook this mission at its meeting last spring in Greece, but the effort was blocked by nationalists in Europe and the United States. “Nationalists” (a dirty word in Bilderberg) objected to surrendering sovereignty to the UN. Bilderberg’s ultimate goal remains unchanged: Turn the UN into a world government with “nation-states” becoming merely geographic references. 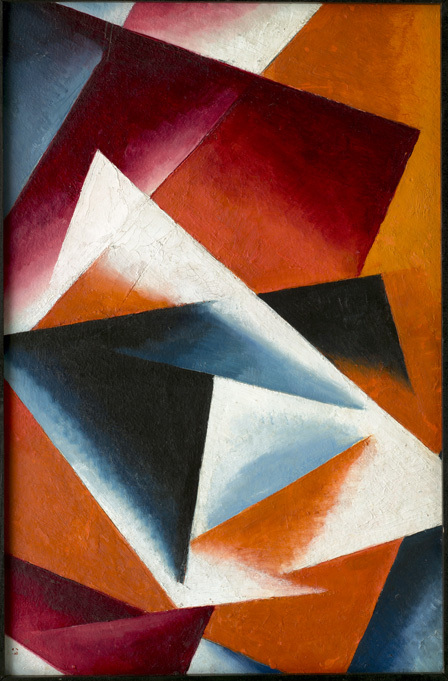 The European Union is to become a single political entity, followed by the “American Union” and, finally, the “Asian-Pacific Union.” The “American Union” is to include the entire Western Hemisphere, including Cuba and other offshore islands.Like the EU, the “AU” will have a legislature, executive commission and head of state which can impose laws on member nations. There is to be an EU-like common currency, removing each member state’s symbol of sovereignty. The “Asian-Pacific Union,” or “APU,” is to follow a similar path. Today, in Europe, major metropolitan newspapers and broadcast outlets give both groups heavy, front-page attention. In the United States, independent newspapers and broadcast stations give Bilderberg extensive coverage. But the major newspapers and network broadcasters maintain a complete blackout in the United States. That’s because their executives have attended these meetings on lifetime promises of secrecy. The hypocritical owners of The Washington Post have attended since 1954. The Post’s chairman, Donald Graham, and associate editor, Jimmy Lee Hoagland, have attended each meeting for years. 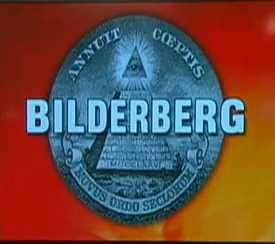 In the 1990s, Bilderberg was confident that the “American Union” would be established by the year 2000. A decade later, they are still fighting—and losing— the battle. AFP correspondent James P. Tucker Jr. is a veteran journalist who spent many years as a member of the “elite” media in Washington. Since 1975 he has won widespread recognition, here and abroad, for his pursuit of on-the-scene stories reporting the intrigues of global power blocs such as the Bilderberg Group.